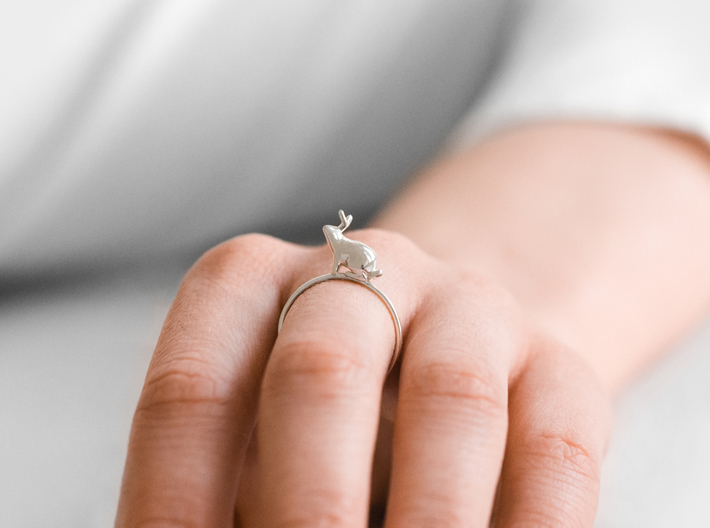 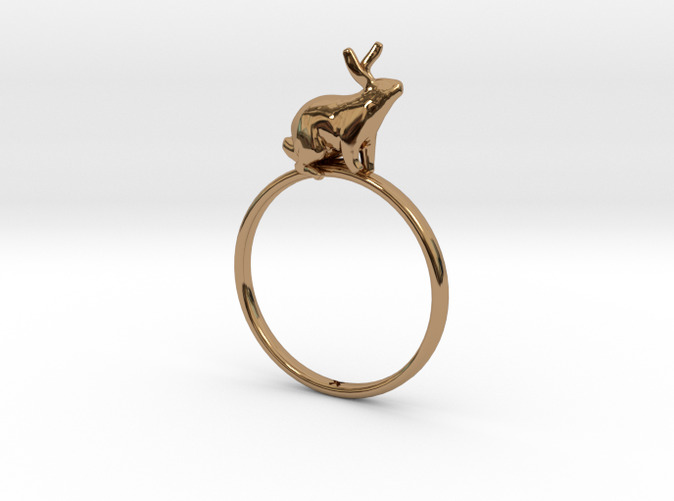 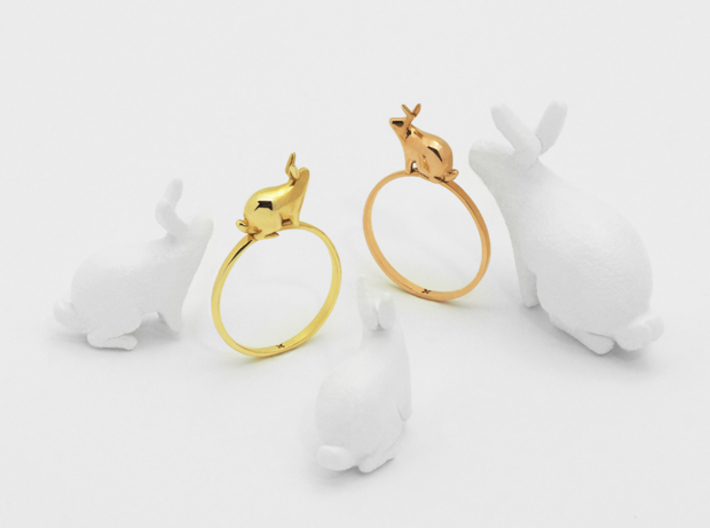 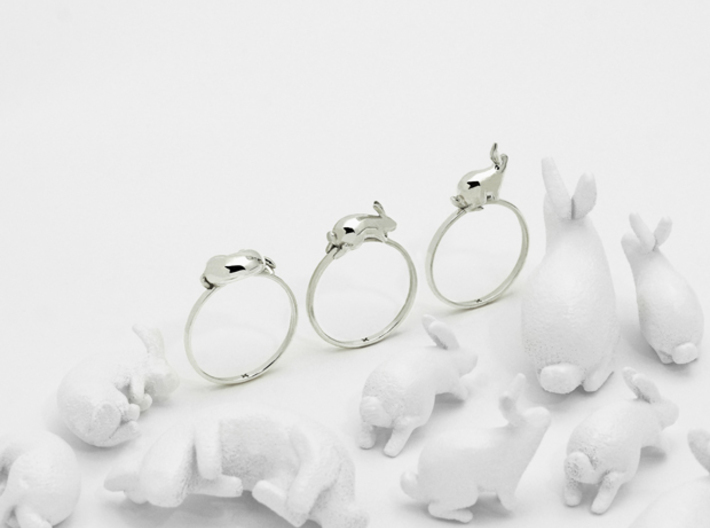 The stacking rings are my characteristic bunnies, that I've drawn over the years, styled one per ring. 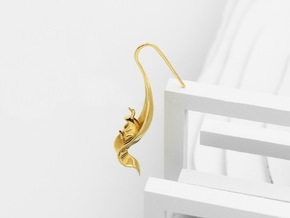 Each is its own expression, an emotion manifested in solid form. 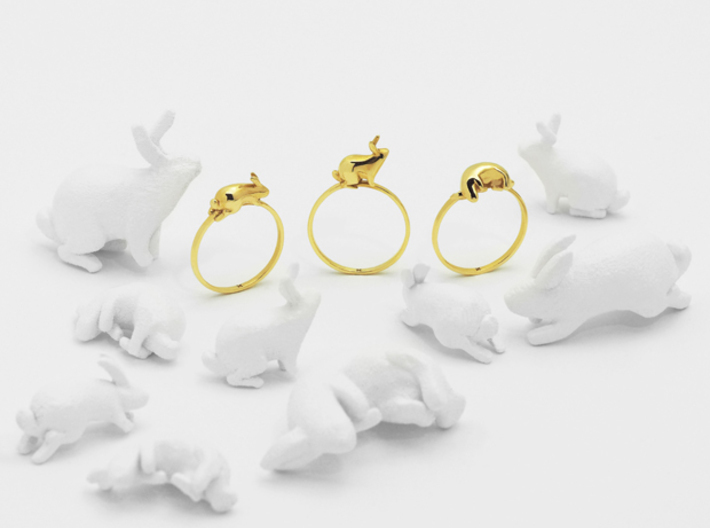 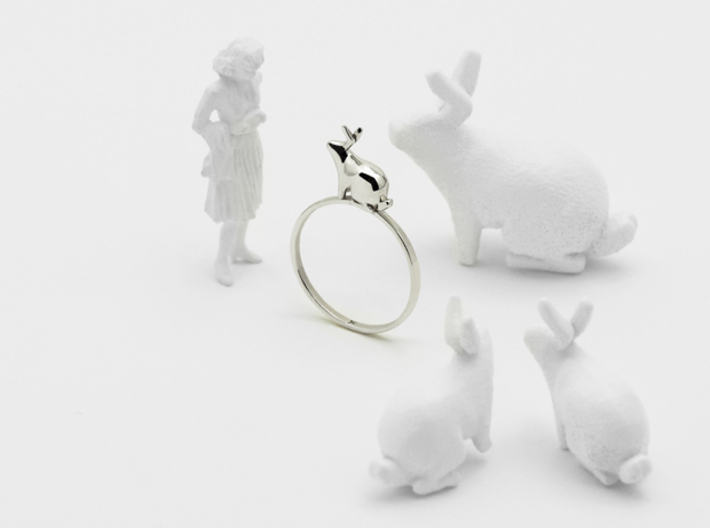 The rabbits were meticulously crafted using digital sculpting and handmade sketches. 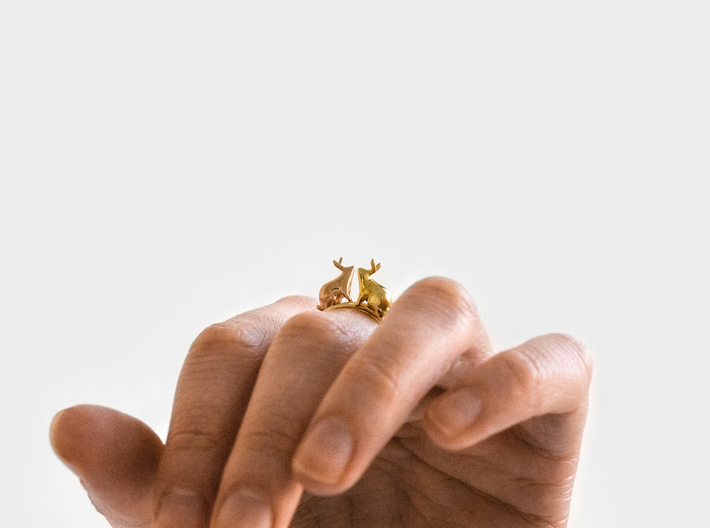 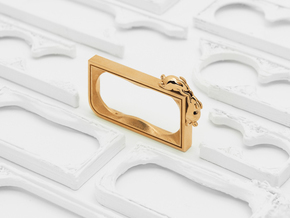 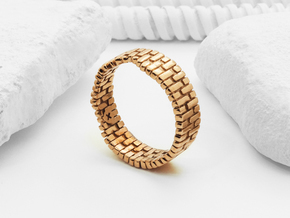 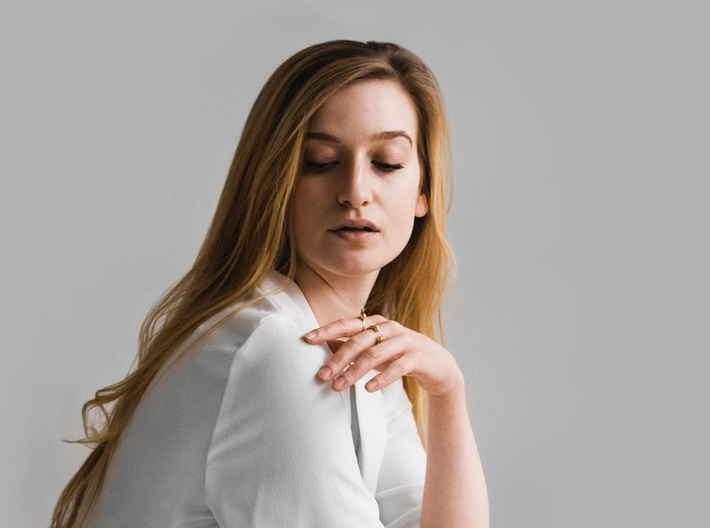 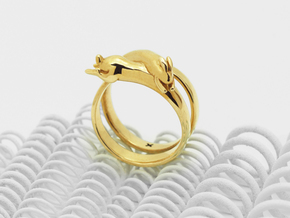 The ring is made using parametric computer algorithms, which allows the design to adapt across all ring sizes with every detail staying meaningful.